"It's land and acreage month in the Okanagan"
Live, work, play, vacation, retire and invest in Kelowna and the Okanagan, Canada's hottest places for real estate opportunities. 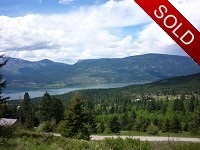 Christine Wolter, a professional Kelowna, BC realtor, is a Top Producer for the Kelowna area. 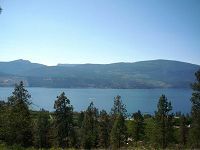 You will find detailed real estate listings for the Kelowna area, better known as Central Okanagan, which includes: Kelowna, Winfield, Lake Country, Okanagan Centre, Oyama, Joe Rich, Peachland and Westbank. Christine will help you find the right home, in the right neighborhood, at the best price. 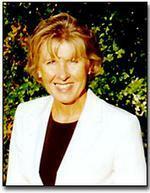 Christine will help you sell your property faster and easier, getting you full value for your investment. Whether you are looking to buy or sell your property, you want your transaction to go smoothly, and be hassle free. With over 20 years experience in marketing and selling residential real estate, luxury homes, condominiums, recreation property, building lots, acreage and waterfront properties in Kelowna, Lake Country, Oyama, the Central Okanagan and in Eastern Canada, Christine enjoys her real estate business. "My commitment is to provide you with exceptional service and exceptional results. I will help you find Your home to match Your lifestyle."